Your new Toyota vehicle is a complex machine derived of thousands of moving parts. 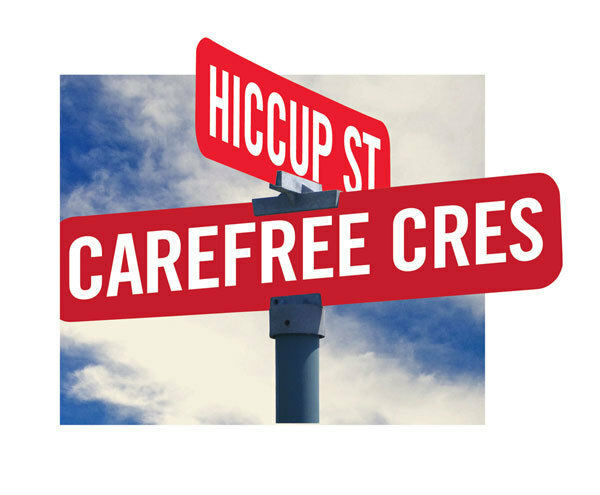 Extra Care Protection can help keep you on carefree cres and avoid hiccup st. It will give you peace of mind to know that your vehicle is well covered. Sun Country Toyota offers two plans for mechanical protection. The Gold ECP protection and the Platinum ECP Protection. You can purchase the platinum protection packages for terms up to 7 years or 200,000 kms of driving (whichever comes first). This protection package provides such excellent and complete coverage that there are only a few items that are not covered. Maintenance services and parts not covered: all lubricants and filters, belts and hoses, wheel balancing or alignment, any adjustments for air and water leaks, wind noise, squeaks and rattles as well as alignment of bumpers, sheet metal, and body parts are not covered. You can purchase the gold protection packages for terms up to 7 years or 200,000 kms of driving (whichever comes first). The Gold ECP covers a substantial amount of items with a total of 17 mechanical designations being covered. Maintence services and parts not covered: bulbs, trim, mouldings, glass, lenses, paint, exhaust system, brake pads, linings, upholstery, etc. Cam or Connie in the finance department can provide you with more information and pricing on these protection packages. Fill out the form below or call 1-250-828-7966.